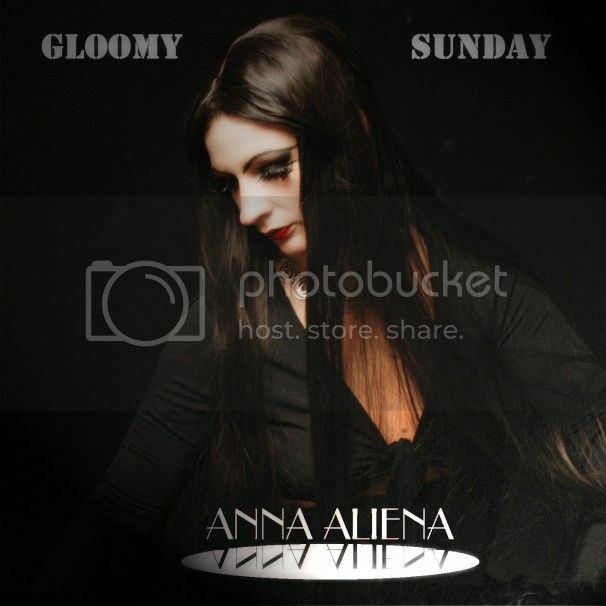 Anna Aliena Releases Two Variations Of The Hungarian Classic "Gloomy Sunday"
Full online press release service for the German and English language music markets, including email marketing, copywriting, translation, and news distribution starting under 80 euros. MusicDish Edelweiss is a joint partnership between MusicDish, LLC (New York City) and Cosinus Arts (Vienna) focusing on the music industry in Germany, Switzerland and Austria (GSA). MusicDish Edelweiss features in depth news, articles, interviews and podcasts on the independent GSA music markets, with a special focus on its live music scene. Leveraging MusicDish LLC's decade of expertise in internet promotions, MusicDish Edelweiss provides a full-service online press release service for the German and English language music markets, including copywriting, translation, PR distribution and email marketing, starting under 80 euros.